Was that whirl of family and lights and sugar and Scotch tape stuck on the end of my fingers Christmas? I hope things were Merry and Bright at your house...whether you celebrated the holiday or not! I have three "F's" to share this week. I think that's the post holiday sugar withdrawal talking. 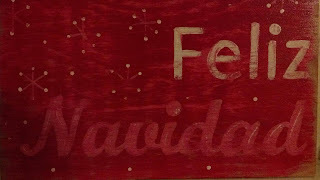 I wanted to paint a fa-la-la-la sign but I ran out of time. And this because I was overdosing on red and green. Sigh. 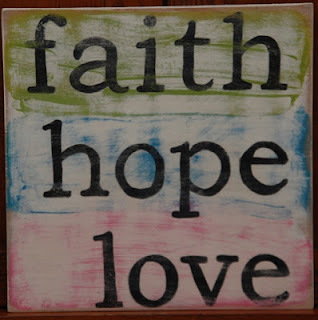 This post is linked to Alphabe-Thursday's Letter F. To read other F offerings, just click here. You know I'm a huge fan of your signs! Love the 'F's! A 5 cent hot bath sounds about right! You'll have to remember and do the fa la la one next year! 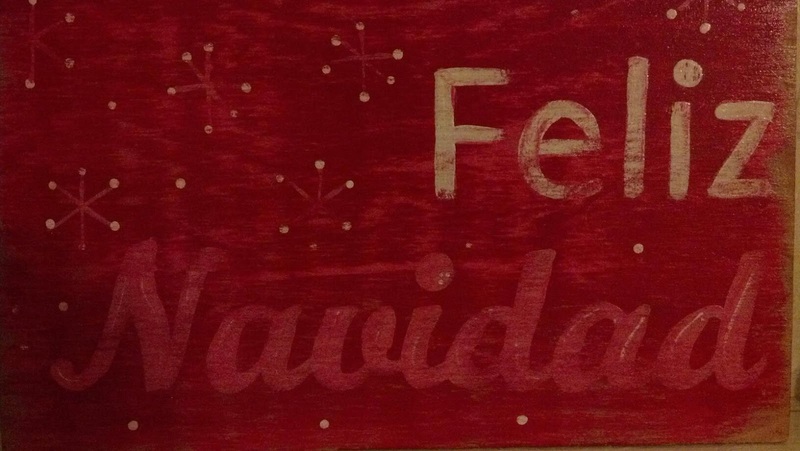 awesome -- feliz navidad back at ya. I indulge in way more than a nickle's worth of hot bath. I can't put a value on them, they're priceless. I ran a hot bath on boxing day and promptly fell asleep in it. I didn't wake up until the water was cold! Love all your signs. 5 cents for a bath ? I am coming ! Hope you had a nice Christmas ! Love them all but the last is my fave! I do like your three F's, and we did have a full and fabulous fun holiday time. I promise to see you for Saturday Centus, the dust is beginning to settle and life is almost, well is it ever really normal? No, but more blogging time ahead! Happy fabulous day to you too Jenny! Those are all lovely. I think I'm partial to the last though. It's what we all need a good dose of for the new year! Jenny you are just rocking these signs ... I am so glad I have one of them!!! I can now say "I knew her when ..."
Yeah, OK, your signs are great. But what I really enjoyed was your commentary! More writing, please! Whenever I see a sign for baths, I never even check the price. I think that a hot bath is priceless! The way the sign is painted made me think of a mirror in a hot bathroom all steamy and cloudy! Your signs are so awesome! I am loving the colors of that last one. Simply beautiful.